“Be Prepared to Change and Achieve ” will take you from planning mode to execution mode. The Personal Leadership System (PLS) will prepare you for planned and unexpected changes in life. If life is a continuous system, you have to be prepared for a journey of continuous waves of different sizes! Our world is changing and you have to be prepared to change and achieve your dreams in college and life. The PLS provides a navigation chart to ride the waves! ● Apply project management skills such as work breakdown structure, resources, and scheduling to bring a vision and goals to an execution stage. ● Evaluate personal execution plan to incorporate planned and unexpected changes. Measure achievement. Handle them with knowledge and emergency planning. ● Communicate your plans and achievement with family and close friends. Ask and accept feedback. Who are you going to hire as manager? When compared to Scouts and non-Scouts, Eagle Scouts exhibit significantly higher levels of health and recreation, connection, service and leadership, environmental stewardship, goal orientation, planning and preparedness, and character. 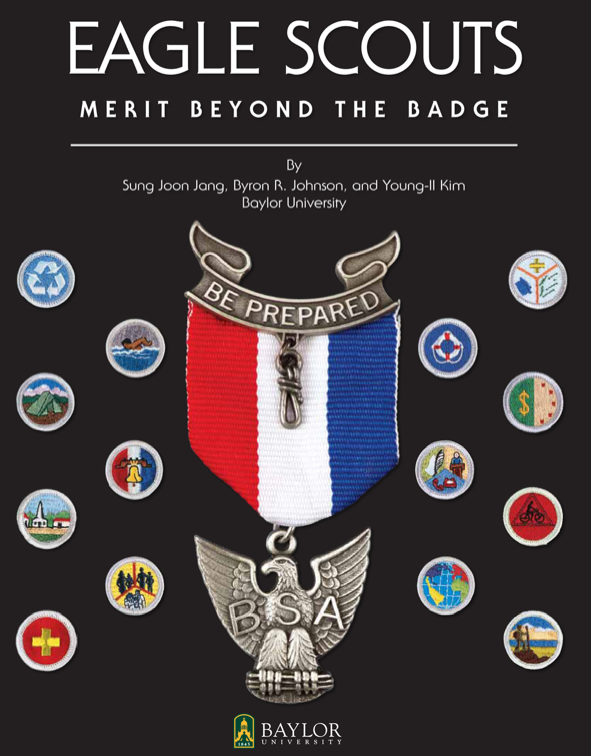 via New study shows 46 ways Eagle Scouts are different. 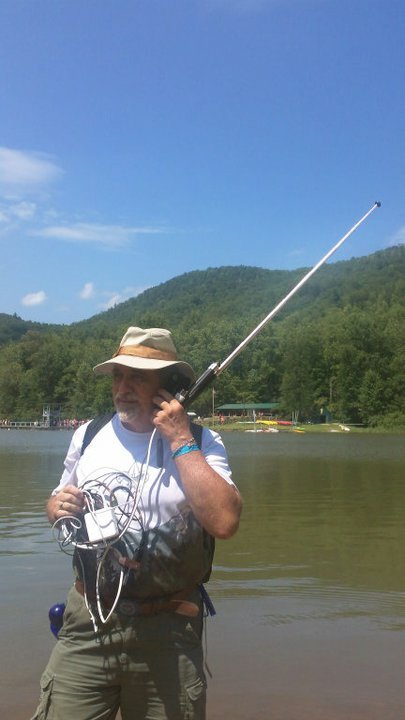 Wired Scoutmaster or Wireless Porfessor? During FSCJ Open Campus convocation some professors mentioned the benefits of social media networks in online courses. As you may notice, I do not enforce nor strongly suggest to use Facebook or Twitter outside online learning platforms such as Blackboard. I am testing with Twitter in courses discussions and announcements and I do not see enough comments. In the past I have seen comments when I offer extra credit. Maybe this is the reason. What do you think? I am also testing several pages in Facebook and you do not have to be “friend”. 1. “Learning Edge Management” page is about technologies and online learning. If you wish, please “like” it. 2. “Next Manager” page is about Management and Leadership. I usually share interesting tweets or Facebook posts inside regular online discussions to improve topics and demonstrate how easy it is to find useful information in social media that can be used to add current events to our courses. If you volunteer to participate in these pages, you just have to “like” them. Participation for students is optional. Again, you do not have to “friend” anyone and I do not ask you to be “friend”. If you ask to be “friend” I will accept as I also share other pages to students and graduates. Facebook pages or groups are a good place to keep in touch after graduation and improve networking for potential jobs. Some of our college advisory board graduates were selected because their active participation in courses and social media networks such as Facebook and LinkedIn. Managing social media requires a good time balance between personal and professional social reading and interactions. You have to decide how social media will benefit you in life or work. We are providing resources to find this benefit without overloading our screens. This is our dynamic lab where emerging technologies are tested for personal and professional use. Thank you for participating on this lab. More soon in www.webmedialab.org.